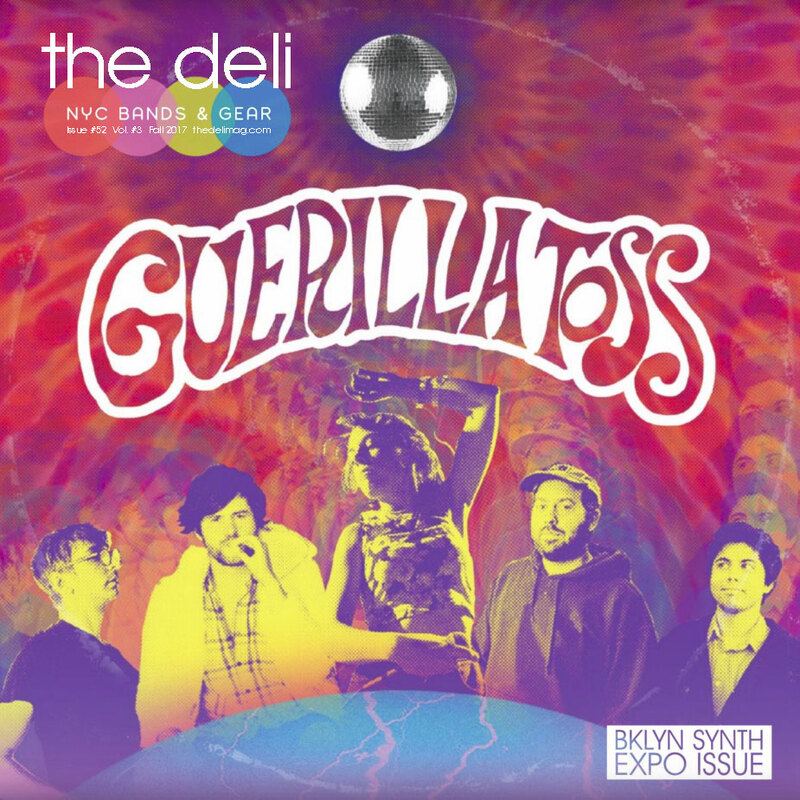 THE DELI NYC ISSUE #52! 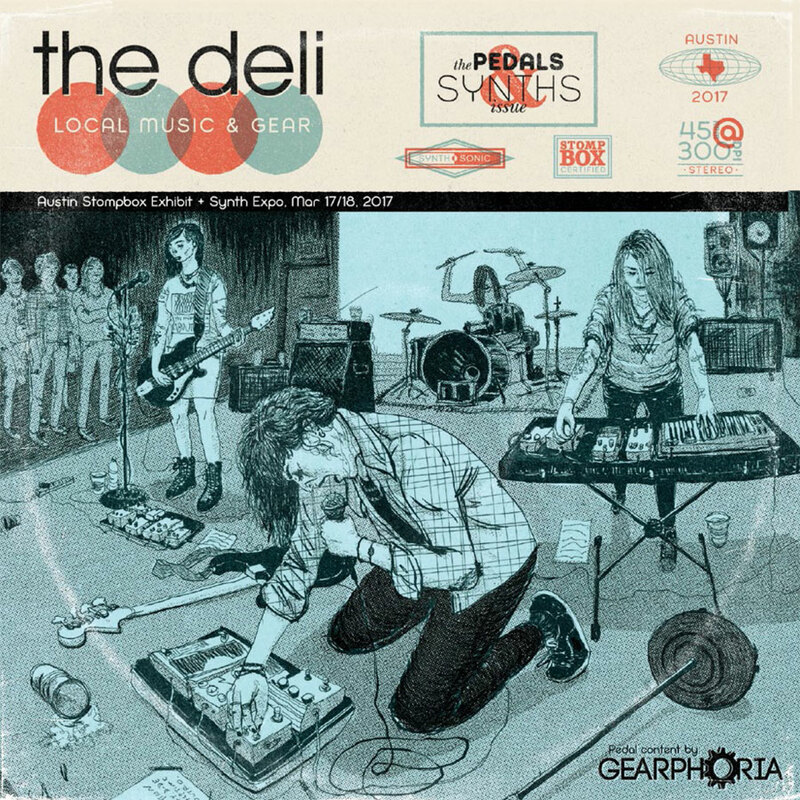 The NYC Issue of The Deli is a quarterly magazine exclusively focused on emerging NYC bands, and on musical gear. It's distributed in Manhattan's Downtown (Lower East Side, Chelsea, East and West Village) and in Brooklyn (mostly Williamsburg, Greenpoint, Bushwick, Park Slope and Gowanus). It also goes out to 40+ Sam Ash stores and to a few selected places in Long Island and New Jersey. 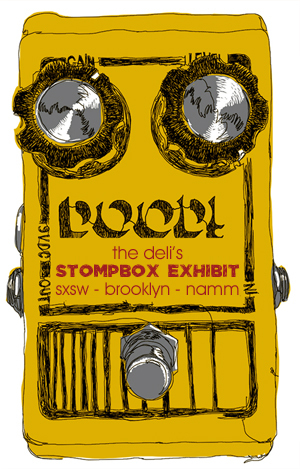 The Deli's SXSW issue is published yearly and distributed in Austin during SXSW's Music Week (mid March). It serves as a "Best of" for all the local scenes we cover through our blogs. It features wide angle articles about music, the list of winners of our year end polls for emerging artists, and other artists we think are worth checking out.